Discover the beet! 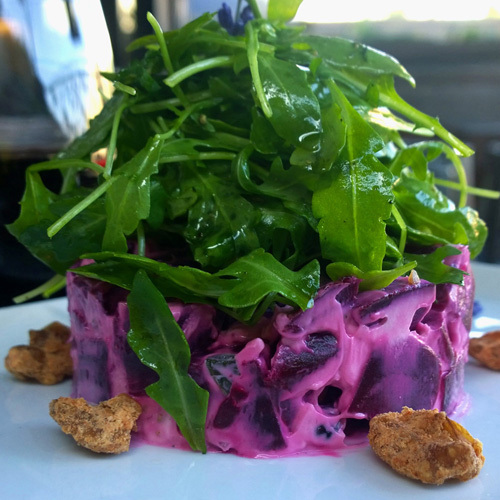 Just Beet It articles feature categories, such as Meet the Beet, Do-It-Yourself Ideas, Beet Nutrition and Wellness, Beet Product Reviews, Restaurants that Serve Beets, and Tasty Tuesdays (beet lovin’ chefs!). Learn More About the Beet! 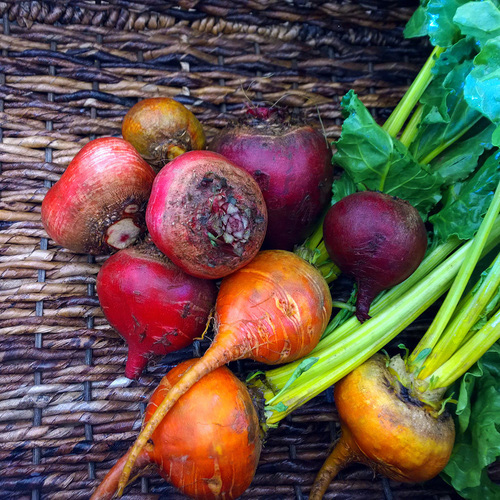 The beet is an extraordinary vegetable with vast versatility to explore. Celebrating the beet, we share insightful information showcasing the unique characteristics of the beetroot and beet greens. Choose a topic below!